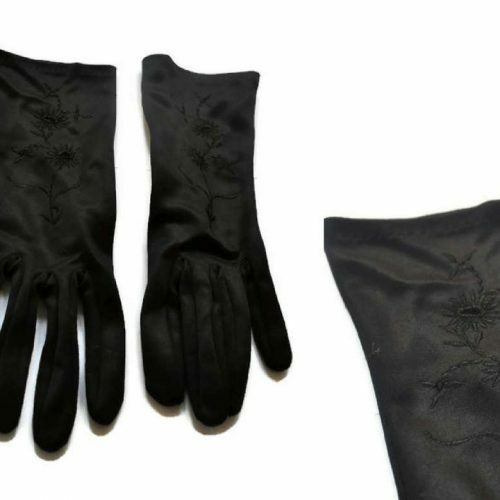 Vintage Cream Leather Gloves - Just Vintage Clothing Co. Cream leather gloves by the manufacture Milore. These delightful cream gloves are butter soft and are a delight to wear. 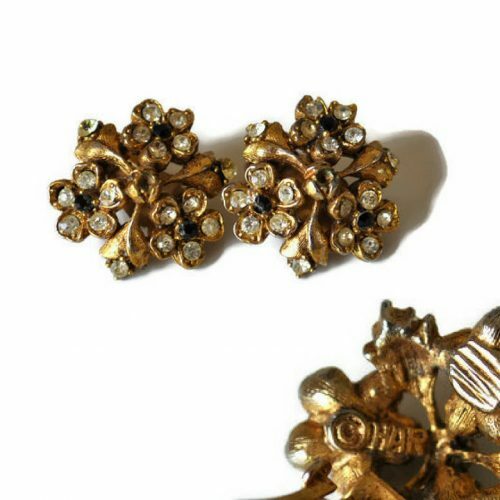 Wear with evening dress for added glamour or under a coat to keep warm over the winter months. Condition: Very good, there are a few very small marks but all in all in very good condition. Size 7, which is 7″ around the widest part of the hand, just under the knuckles. 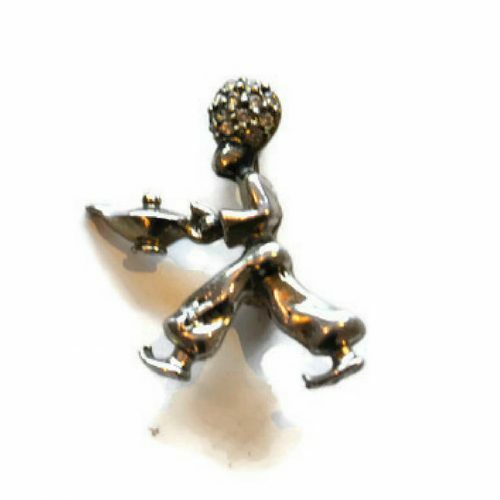 See our other vintage accessories. Just Vintage Clothing Co. © 2019. All Rights Reserved.